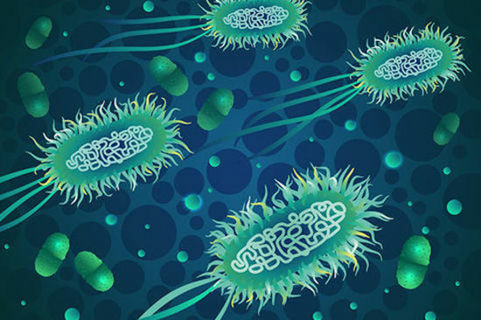 Scientists at the University of British Columbia (UBC) experimenting in the field of biogenics have created a solar panel using the bacteria E.coli which is twice as efficient at storing energy than other biogenic methods. Critically, the new method is just as efficient in dim light as in bright light, meaning that solar power could become a viable option for those living in areas of the globe starved of bright light. In addition, the method is both cheap and sustainable. Other potential applications for the new technology could include mining, deep-sea exploration and other low-light environments. Project leader Professor Vikramaditya Yadav writes: "These hybrid materials that we are developing can be manufactured economically and sustainably, and, with sufficient optimization, could perform at comparable efficiencies as conventional solar cells." Bacteria-powered solar cell converts light to energy, even under overcast skies.